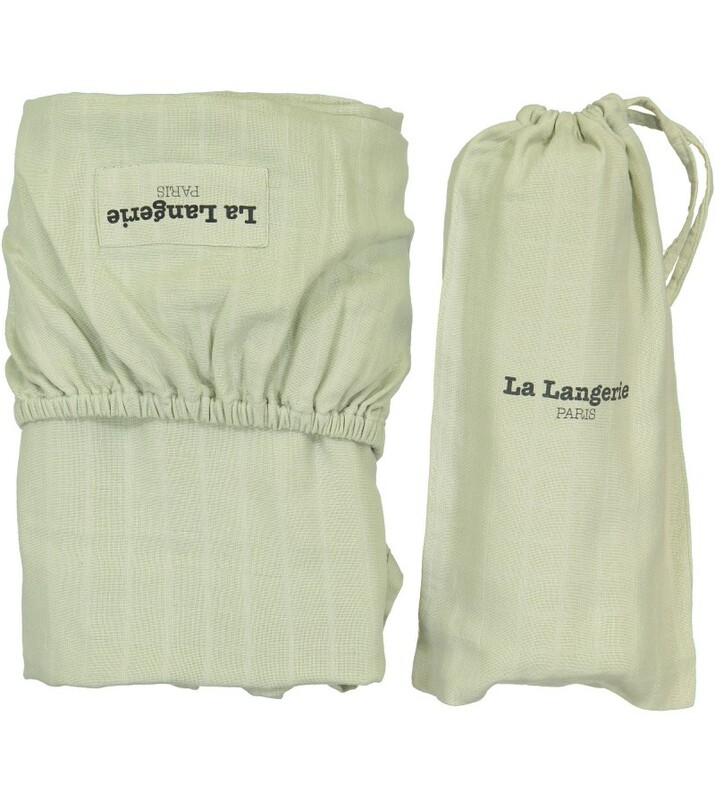 Inspired by Le Lange, the Fitted Sheet is available in 2 sizes to fit cribs and toddler beds. 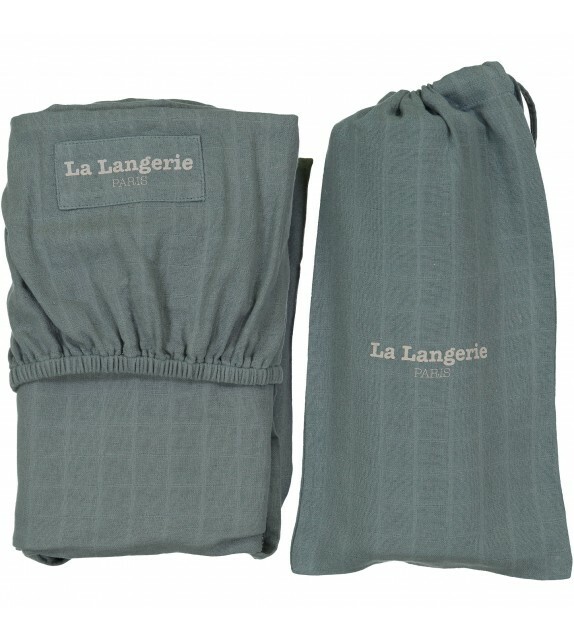 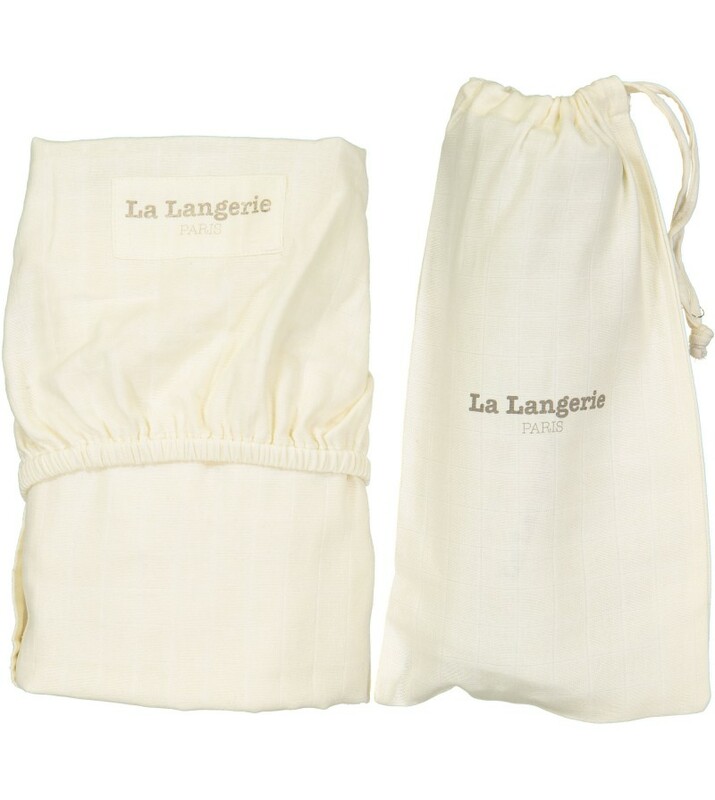 It makes a perfect La Langerie sleeping set with our Duvet Cover and/or sleeping bag. 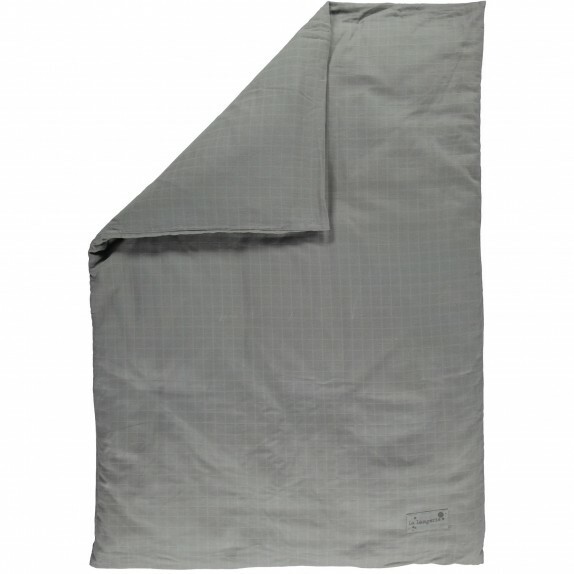 Dimensions: 120x60cm - 47"x24" - FR or 140x70cm - 55"x27,5" - US. 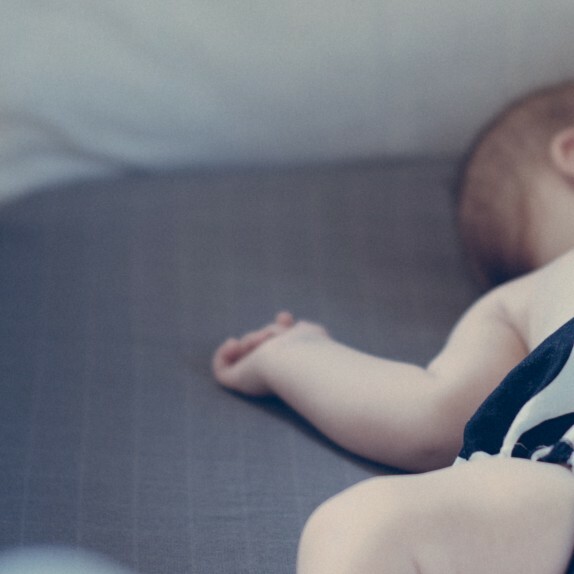 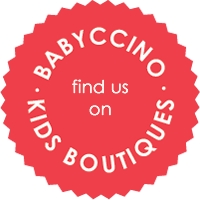 Compositions: 100% organic cotton GOTS certified. 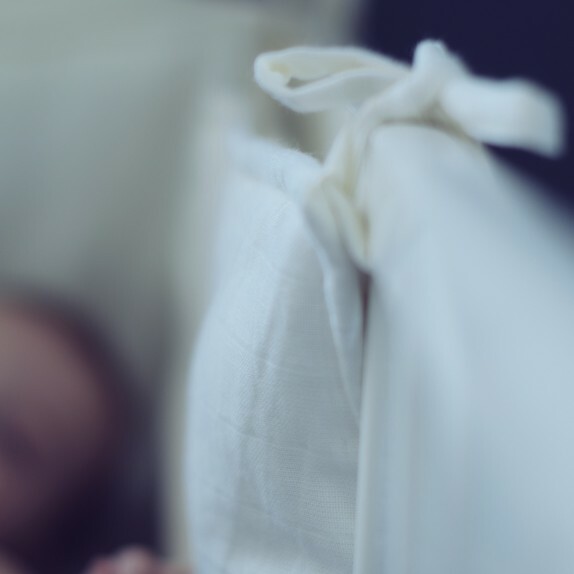 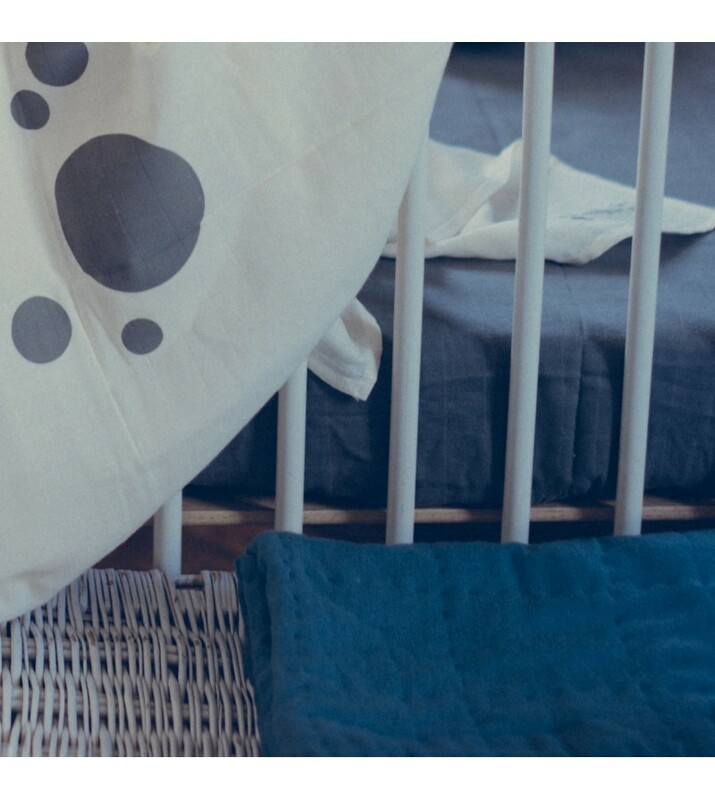 To keep the safety, sweetness and comfort feelings which go with baby since his birth thanks to the swaddle blanket : children bed linen is finally went out. 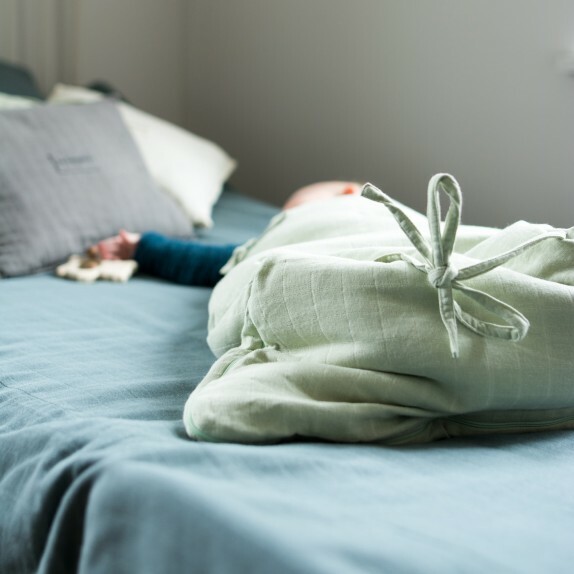 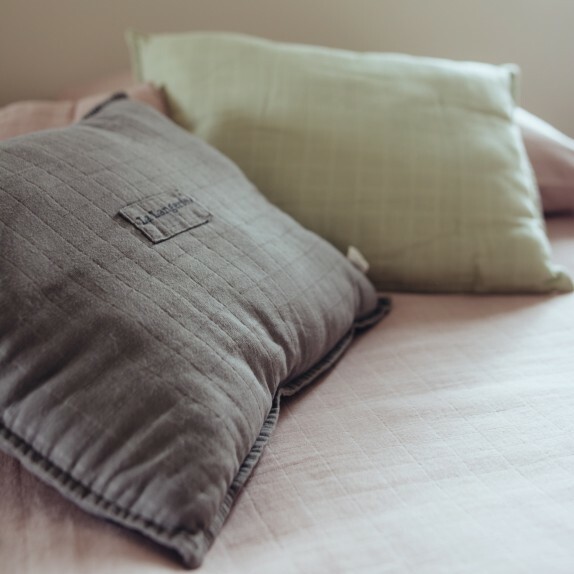 As pleasant and comfortable as our beloved swaddle blanket, these long nights filled with beautiful dreams will give a great shape to your champion. 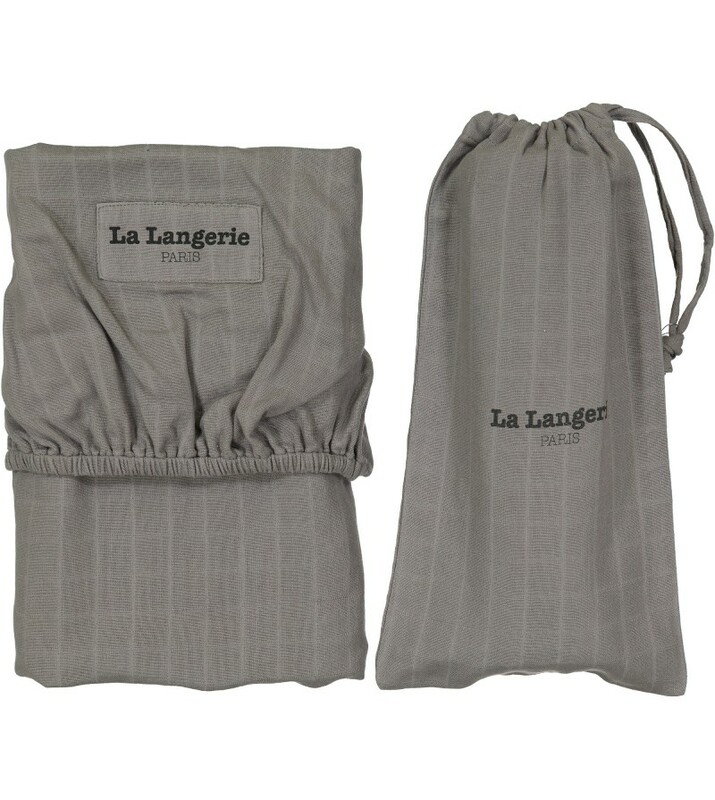 Inspired by Le Lange, the Fitted Sheet is available in 2 sizes to fit cribs and toddler beds. 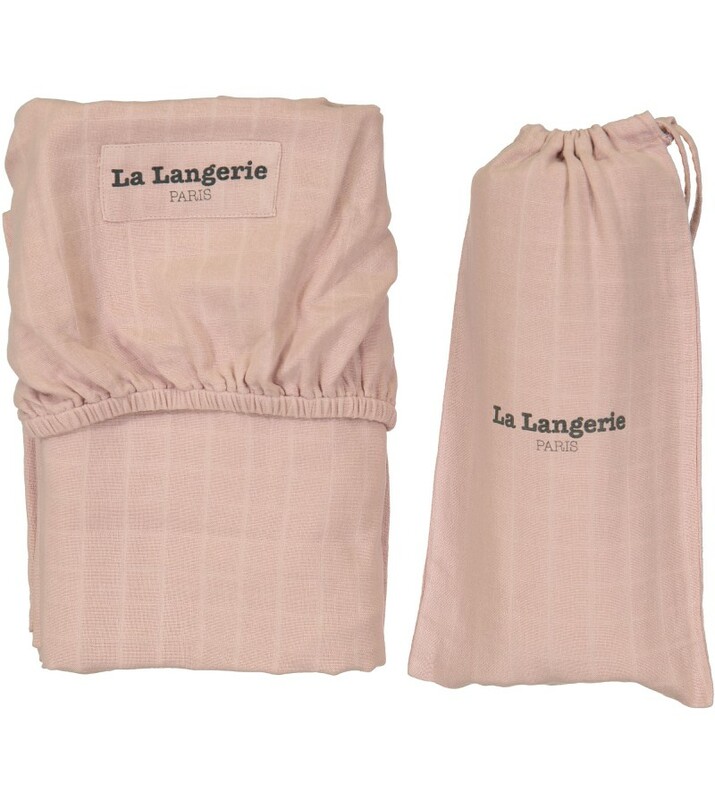 It makes a perfect La Langerie sleeping set with our Duvet Cover and/or sleeping bag. 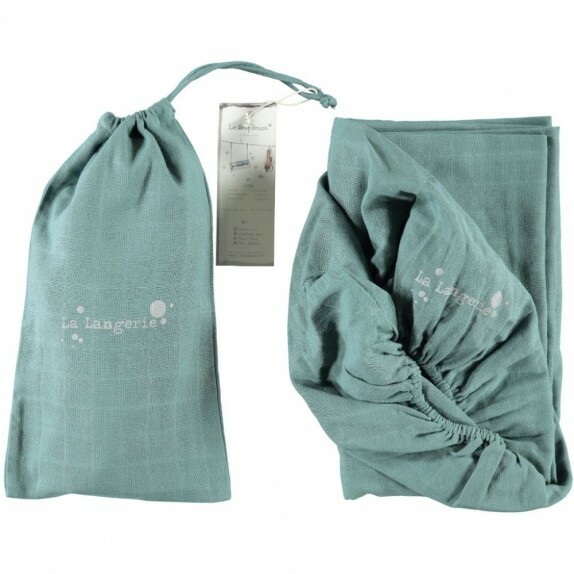 These products are leftovers items of the original edition, they could not be refunded or exchanged.